The Senior Oral Health Program is a program unique to Lifescape. This program provides seniors with access to necessary dental services. The program creates access to low cost treatment options and provides casework services tailored to the oral healthcare needs of older adults. In addition to offering low cost treatment options, the program provides financial assistance for those individuals who are unable to pay for their own dental treatment. The program focuses primarily on prevention and restoration through providing cleanings, fillings, emergency & non-emergency extractions, and more. The program is available to older adults residing in Winnebago County. 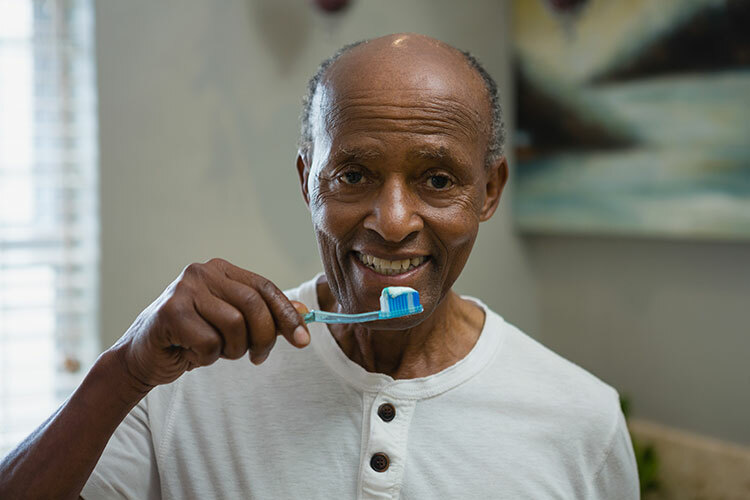 Please call our Senior Oral Health caseworker to find out how to obtain low to no cost oral healthcare services at 815-963-1609 or email ia@lifescapeservices.org.